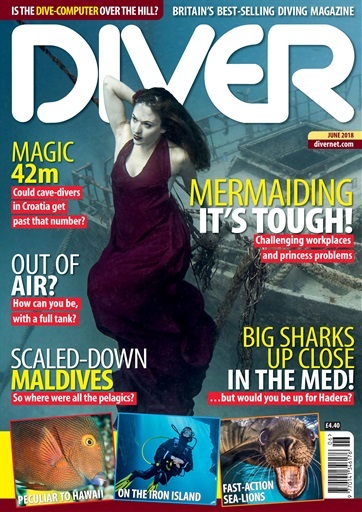 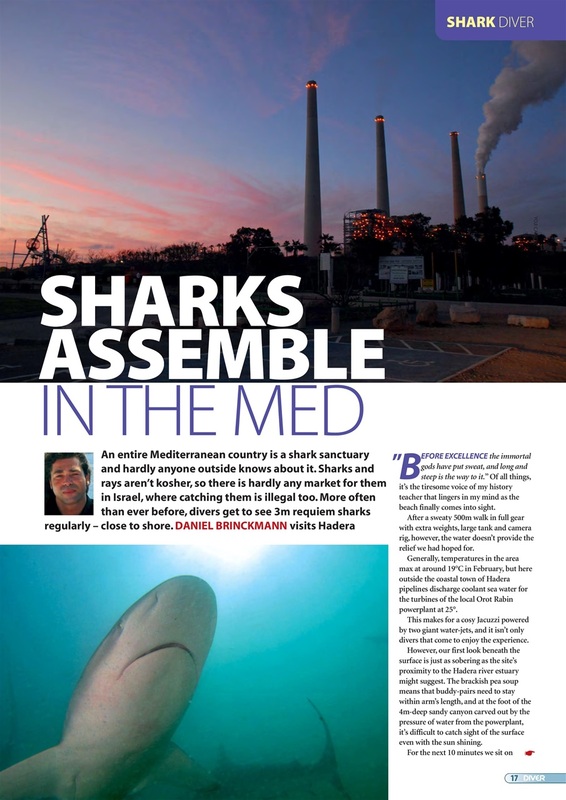 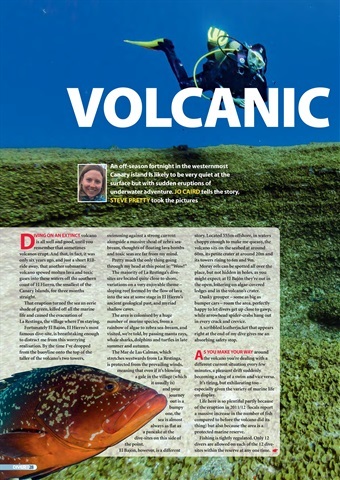 SHARKS IN THE MED – Unexpected interactions for divers in Hadera. 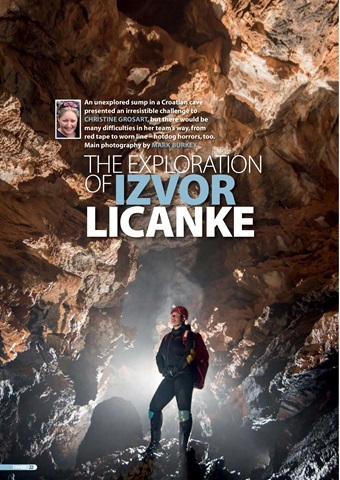 CROATIAN CAVES – The exploration of Izvor Licanke. 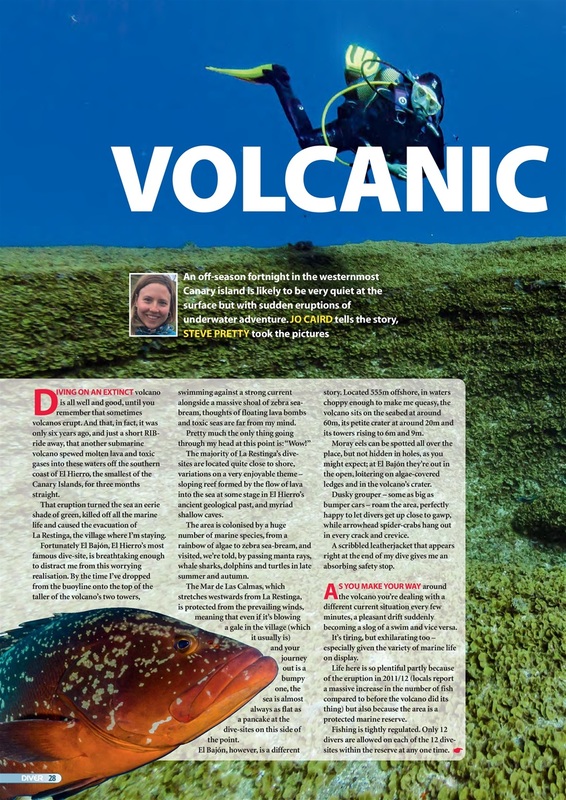 EL HIERRO – Jo Caird heads for El Hierro in the Canaries. 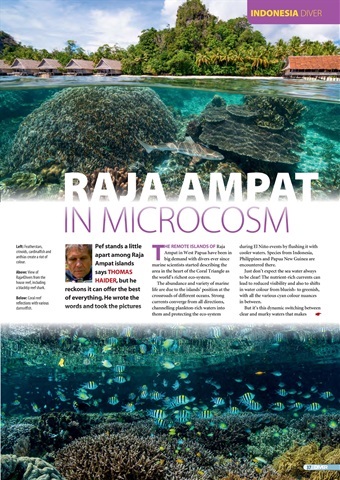 PEF ISLAND – Raja Ampat in Microcosm. 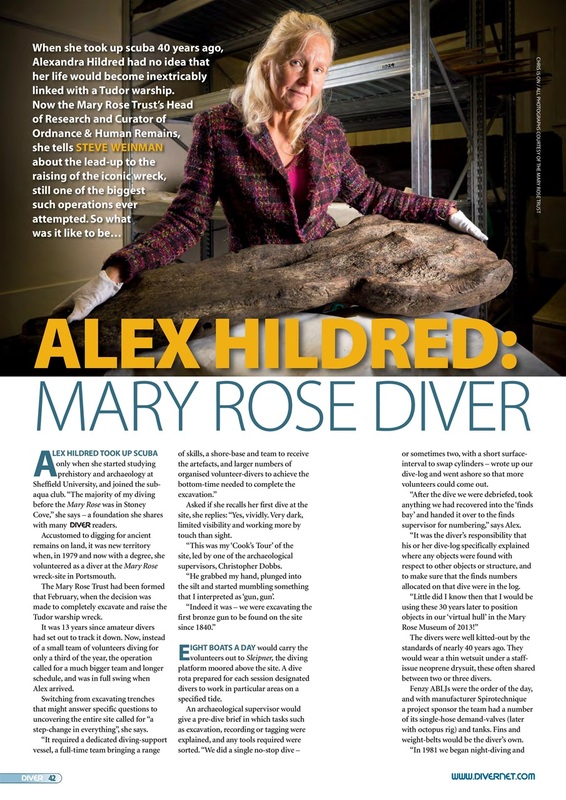 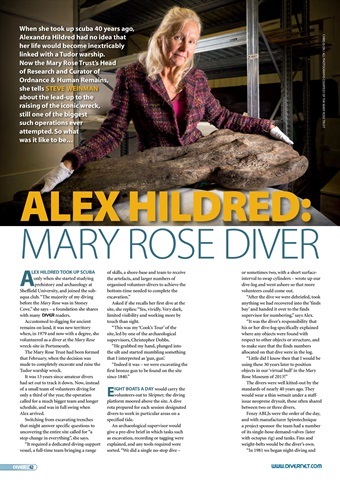 ALEX HILDRED – A woman whose life was shaped by a Tudor wreck. 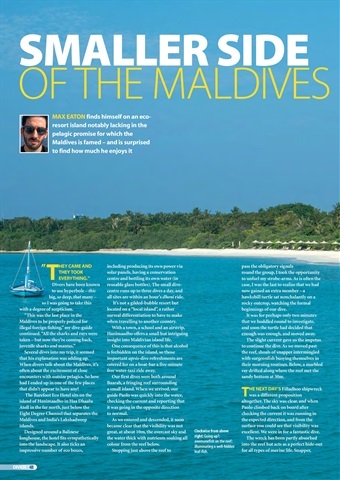 THE MALDIVES – So what happened to all the sharks and rays? 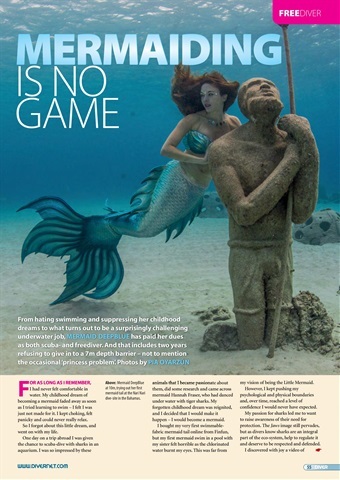 MERMAID DEEPBLUE – A mermaid and underwater model writes.